Anse Intendance is certainly one of the most beautiful beaches I’ve seen on Mahe. Its is relatively remote, located in the south of the island, with Banyan Tree Resort spreading on the right side. 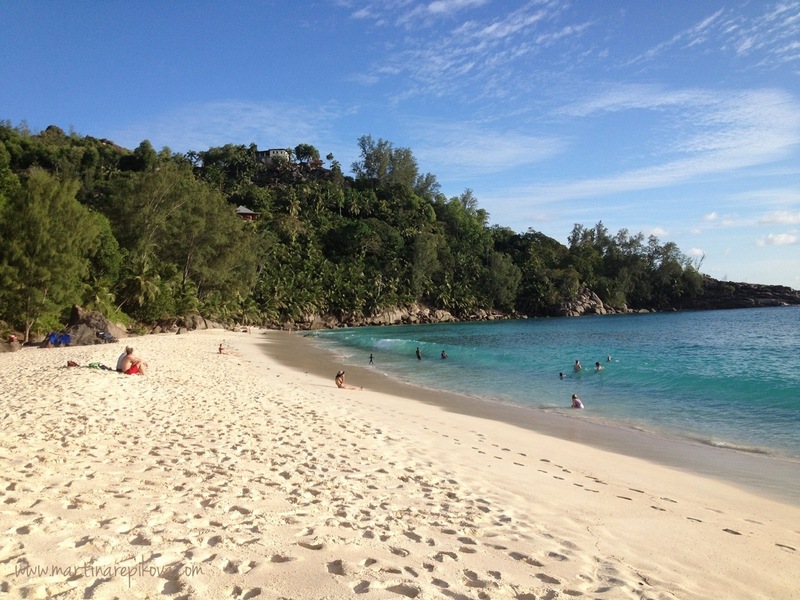 White sandy beach, azure sea (Indian ocean, actually) and splendid sunset views – just amazing. The waves were quite high and the currents seemed strong, but the sunset was magical. What do you think? Pingback:Neusiedler See | lenkarasto & julko a milo!